It's not often a post-secondary school offers its graduates opportunities in a brand new job field — literally. Academy Canada is taking advantage of the legalization of recreational cannabis by launching its new greenhouse production program, set to start in September. But are any students beating down the doors to enter the budding industry? "Oh my heavens, yeah," James Loder, the school's director of admissions, said. "We've had about 90 inquiries since we launched it on our website. It's a real buzz. I think it's probably gonna be one of our bigger programs in terms of demand in September." The program is in its final stages of approval with the provincial government, said Loder. 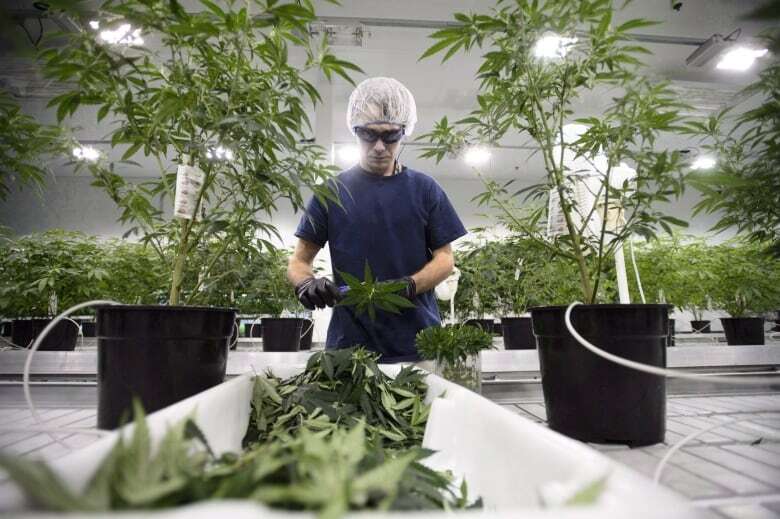 Academy Canada, an independent career college with 15 campuses across Newfoundland and Labrador, has partnered with Ontario-based Canopy Growth, one of the world's largest cannabis companies, to come up with the courses to best fit the newly created job demand, Loder said. "Very few times do you get an opportunity to tap into a brand new industry with brand new buildings," Loder told CBC's St. John's Morning Show. He pointed to the construction of a cannabis production facility in the White Hills area of St. John's, where Canopy will need workers. Loder said the program is also partnering with Murray's Garden Centre in Portugal Cove-St. Philip's, where most of the practical field work will be conducted. "They all have to be staffed up, and the early expectations for that particular facility in White Hills is 145 new employees," Loder said. "This is a new field, and anybody that brings any skills into it bring it from a bit of an illegal background, I guess, so we're trying to bring it out into the light and make it all very legitimate." Pauline Maxwell, the curriculum co-ordinator who put the program together, looked across Canada for greenhouse production programs, finding one at Niagara College in Ontario that's been operating for about 20 years. 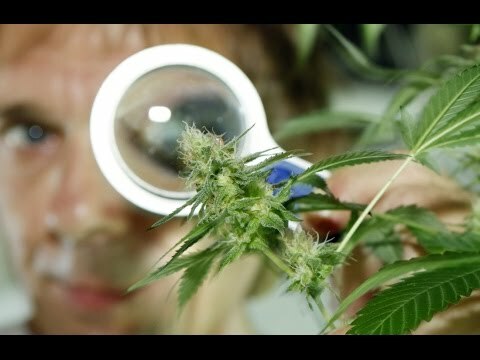 That program has incorporated cannabis into its curriculum, but it teaches more than that. "You're looking at things like plant science, pest management, plant pathology, which, whether you're working on a farm, whether you're working in greenhouse production, or whether you're working in a nursery, those skills can be quite useful," Maxwell said. 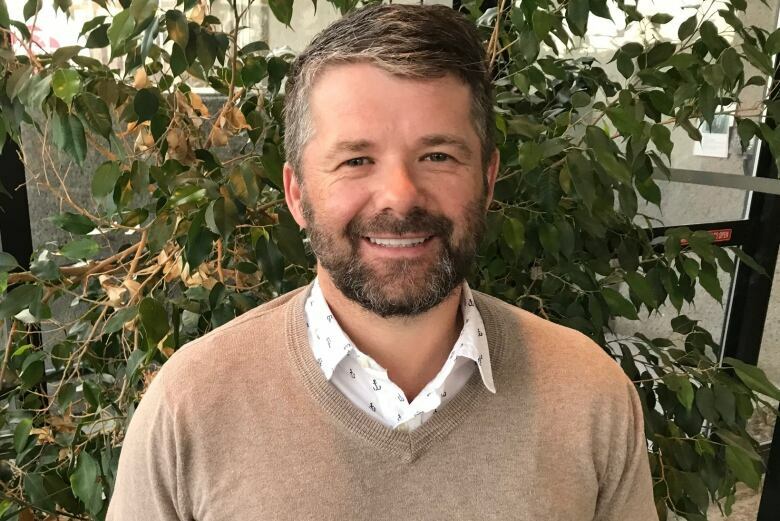 Maxwell has been developing programs for Academy Canada for a decade, and said the greenhouse program has already checked off one of the most important prerequisites. "There's a need, and that's the key thing in any program, is need identification," she said. Meanwhile, Loder said there are still concerns about safety. "We want to make sure that anything we do do is protected, so the idea of being able to grow them in sort of a classroom setting is obviously a bit of a concern to us," he said. "A lot of the practical work will be done at Murray's, but I should just caution that we won't be actually growing the physical plants at the facility, for obvious security reasons." The greenhouse production program will run for 66 weeks and will have more than 30 courses, but Loder said admissions will be limited until the community college can assess how its graduates do upon completion. And hopefully, Loder said, the new program will mean a greener future for Newfoundland and Labrador — in more ways than one. "Obviously the high-profile part of this program is cannabis production, but I think we can't lose sight of the fact that there is a much broader issue that we're addressing here in terms of the agricultural sustainability of the province," he said. "Cannabis is just a crop just like any other crop, but whether or not we're talking about vegetables or we're talking about certain foods … it's really important that we work toward local sustainability, and that's one of the things we're trying to accomplish with this program."